Ramdan Karim - is a phrase Muslims use during Ramadan - literally means - have a generous Ramadan. Ramadan is the ninth month of the lunar Islamic calendar. The holy month of Ramadan is a period of sober reflection and self-evaluation for the Muslims. 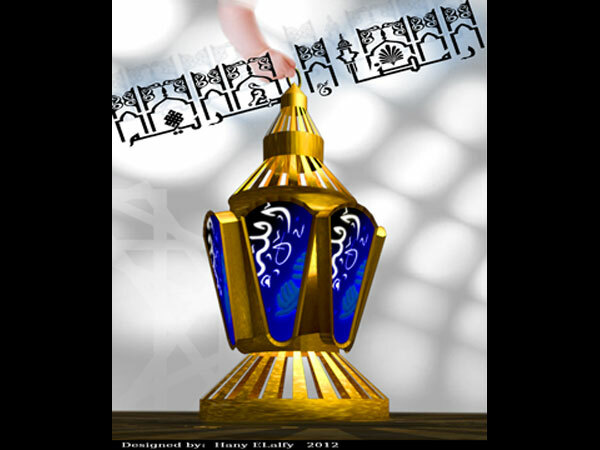 Arabic, lamp, arab, dubai, uae, united arab emirates, light, old, design, lantern, islamic, middle eastern, celebration, eid, symbol, art, enlighten, intricate, glow, night, moon, crescent, colorful, colors, ramadan, illustration, heritage, culture, background, arabesque, .